Didn’t think of Beyond Custom when you thought of entry doors? Think again! We are experts in quality door installation. Every style, every size, every material, the professional installers of Beyond Custom does them all. 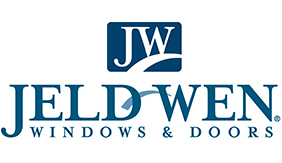 We’ll make sure your new door is installed right the first time, and keep our eye on value, quality and your budget. Looking for something completely original and out of the ordinary? We can make that happen! And not just for entry doors, either. Beyond Custom can help you create the exact door style for any door of your home for a unique and personal statement. The door must be a stylish and welcoming statement. It’s rather like your house’s first, best impression, after all, as family and friends come to your home. The door must be strong. Weather in the Chicago area and surrounding counties can really challenge the durability of doorways. We make sure your new door and door installation can stand up the wear and tear of our Chicago climate. The door must offer top safety. When you trust us with your business, you’re trusting us to make sure your new door is properly installed with locks that are sturdy and latch right. 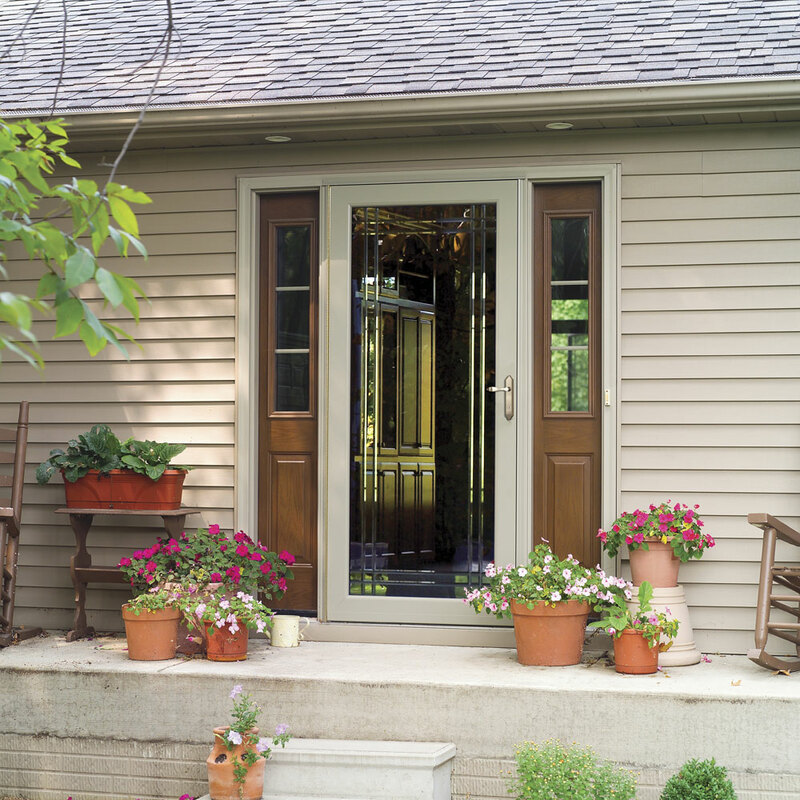 The door must act as a part of a home’s energy efficiency. This rather ties in to #2. 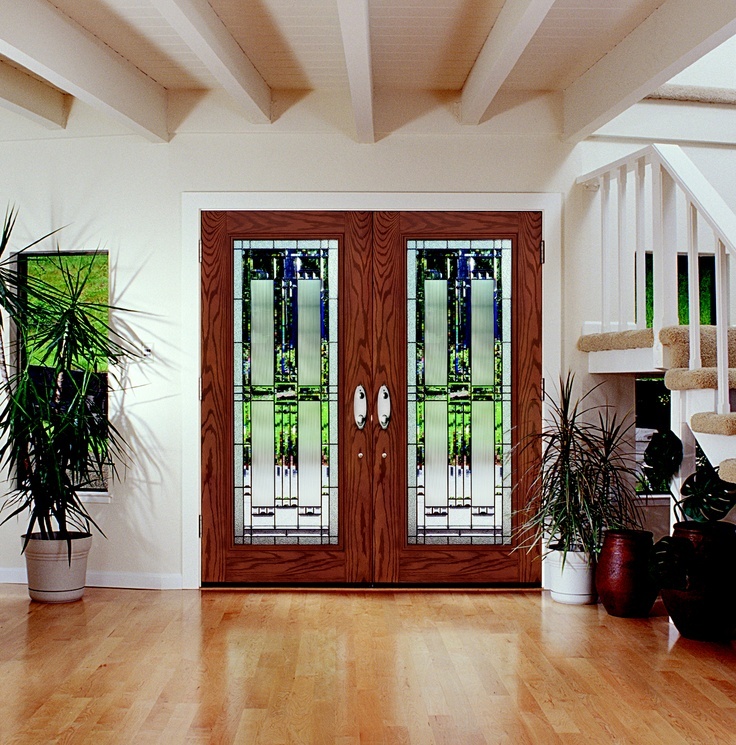 An important quality of any entry door is that it contributes to your home’s energy efficiency. When you trust Beyond Custom with your new door installation, we make sure the door fits snugly, smoothly and does an optimum job of keeping drafts out and your heating and air conditioning in. We install quality entry doors with expert care. We want you to be a happy customer, not just because treating customers well is the right thing to do, but because happy clients tell their friends, who tell their friends. And that grows our business! 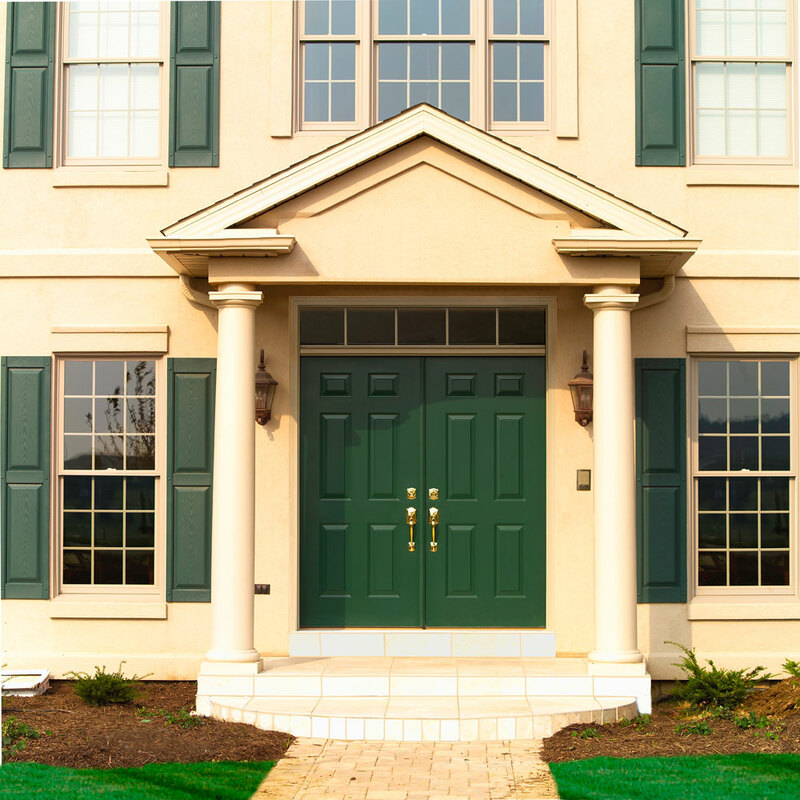 We’ll make sure that your new entry door makes the right, welcoming touch to the front of your house. And we’ll also make sure that the framing, threshold and seams are properly sealed to prevent heating or air conditioning leakage or drafts, as well as maximum security. A wide variety of entry doors and interior doors are waiting for you at Beyond Custom. So call us today at (630) 806-1690. Our sales professionals are as dedicated as our installers to making sure your experience with us is not just “Beyond Custom,” but beyond the norms of door installation companies. 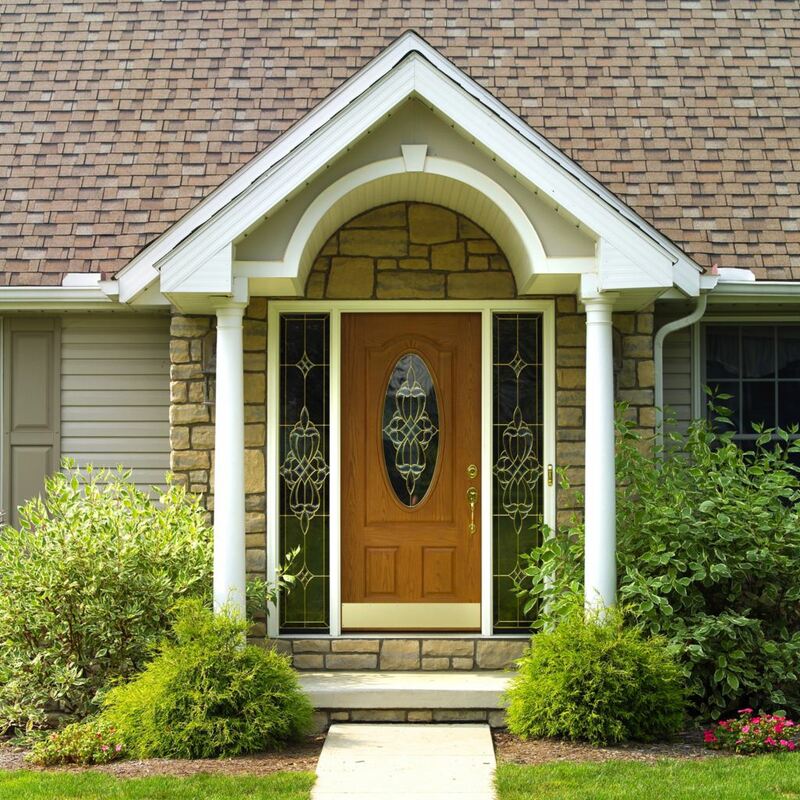 No matter your entry door needs, we aim to make Beyond Custom in Elgin your go-to door installation company.